Kiana is a Goenpul woman from North Stradbroke Island, currently studying her Masters in Indigenous Education. Kiana has worked in several schools around Brisbane and has enjoyed collaborating with teachers and schools as part of Reconciliation. 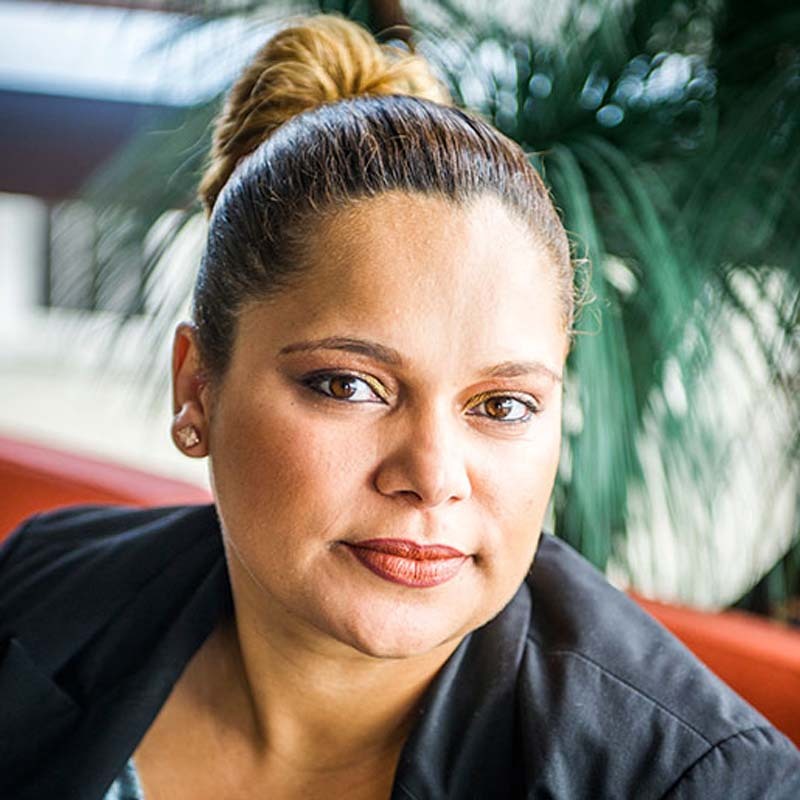 Mundanara’s cultural heritage is connected to the Wonnarua and Bundjalung people on her mother’s side and the Birri-Gubba and Gungalu on her father’s side. Mundanara grew up in Redfern with her eight sisters and moved to her father’s country in the early 90s. Her family has been active in the Aboriginal movement since the 60s and 70s and she continues to follow their example. Kiana and Mundara are passionate young Indigenous educators sharing ideas on how to incorporate Indigenous perspectives in learning. Their presentation is based on the *Stomp Out The Gap* resource, developed for more than 3,000 schools across Australia.